On February 9th 1961, The Beatles made the first of their 292 appearances at the now legendary Cavern Club in Mathew Street, Liverpool. 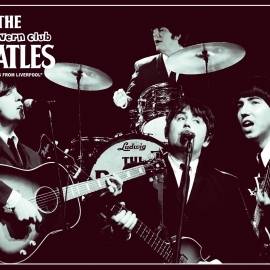 50 years on, The Cavern Beatles, a band fully endorsed and licensed by the same club will be back once again at their spiritual home. Four costume changes and lighting scenes compliment the changes in musical complexity as the show develops to it’s climax. The entire show is completely live with just the four musicians. There are absolutely no backing tracks or tapes used in the performance. 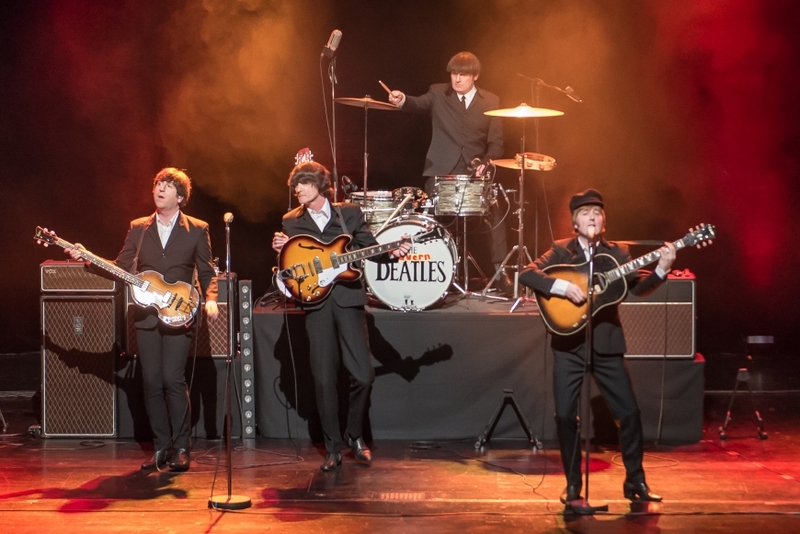 As ambassadors of “The most famous club in the world”, The Cavern Beatles bring to the stage the music that has now influenced 3 generations.